Make Venice Cooling your local AC repair company. Since 1974, Venice Cooling has been a local AC repair company. Venice Cooling and Heating is a Licensed AC Replacement, AC Maintenance, AC Repair company serving Venice, Fl. and the surrounding areas. Our licensed technicians are experts in air conditioning and heating technology. They specialize in the latest innovations in 2 speed and variable compressor technology, including the installation of Energy Star certified products that use environmentally safe refrigerants. Residential customers depend on Venice Cooling quality as well as affordable air conditioning repair, maintenance, and installations. By being a local installation, maintenance, and repair ac company Venice Cooling can offer you speedy service. 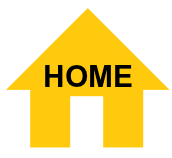 We work in such a small area that we guarantee there is a service man within 4 miles of your home at all time. 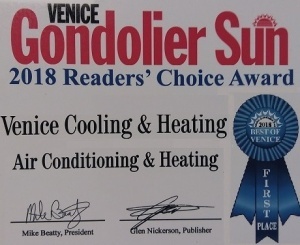 Chose Venice Heating and Cooling as your ac repair company. Venice Cooling is a Licensed Florida Air Conditioning contractor and are registered to do business in Sarasota County and the City of Venice . We are properly insured and carry workers compensation and liability on all our employees. We do per-employment drug and background checks on new hires. We pull required permits on jobs to ensure the customer is dealing with a professional company. Unlike the big box home improvement chains, Venice Cooling does NOT hire out or subcontract the replacement of our air conditioning & heating jobs. 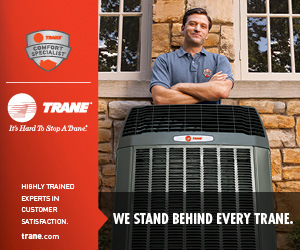 We are a ac repair company that specializes in air conditioning replacements. Every one has a budget when it comes to replacing their central cooling system. Venice Cooling will come up with a solution that is fair and at the best price possible to do the job right. Typically most customers get three estimates and Venice Cooling is usually right in the middle. Venice Cooling knows how important it is to get your cooling going again fast. For a breakdown service call we will respond to you the same day, and in most cases within 4 hours. We offer 24 hour Emergency Service. Call Venice cooling your local ac repair company. Venice Cooling and Heating accepts all major credit cards, checks, and cash. For those customers who need more time to pay off their new investment, we offer financing with approved credit. Our technicians are paid on an hourly basis. We do not pay commission to our technicians, eliminating unnecessary part replacements. 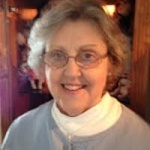 Venice Cooling ac repair company home page, we are your local ac repair company.Why take a risk and hire another out of town company, go with your home town ac repair company. Venice Cooling & Heating, Inc. Sorry for using ac repair company so many times but we must use these terms to get the best value form our website development cost.